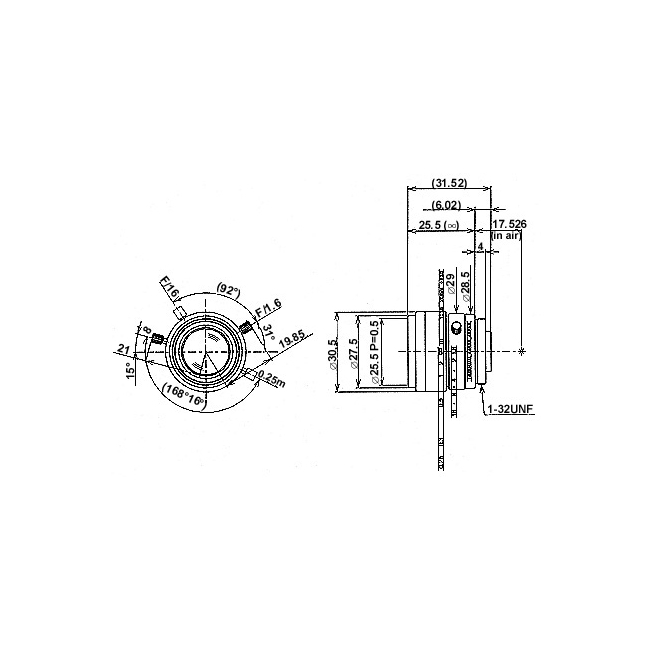 Designed for factory automation and machine vision applications Tamron's 23FM25L 2/3" 25mm F/1.6 lens utilizes a screw mechanism to lock-in the focus and iris rings and is ideal for use in environments experiencing significant vibrations. 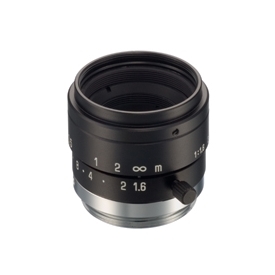 Compact in size with a solid built mechanism, this high resolution lens is optically designed to achieve high quality performance even at minimum focusing distances. 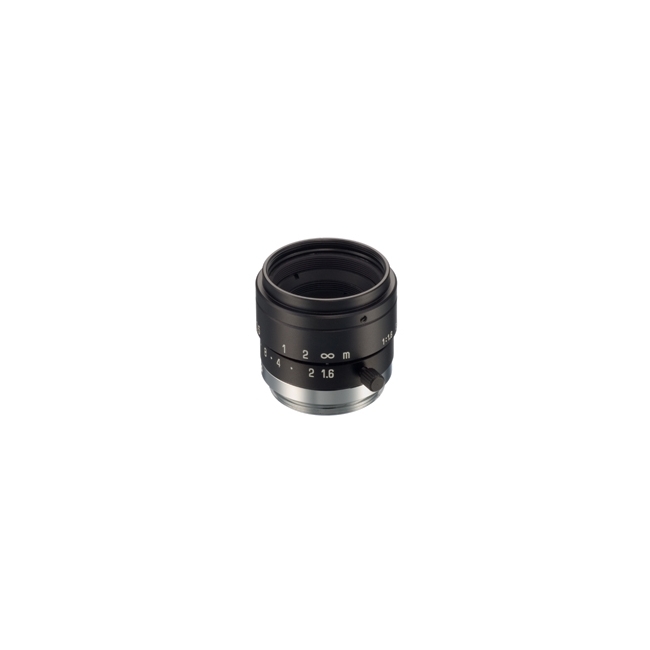 Did you see a lower price for the Tamron 23FM25-L 2/3" 25mm F/1.6 High Resolution C-Mount Lens with Lock? 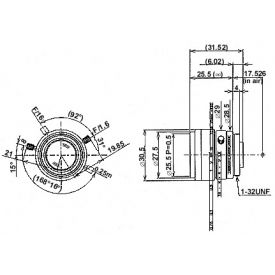 Do you have a question about the Tamron 23FM25-L 2/3" 25mm F/1.6 High Resolution C-Mount Lens with Lock?